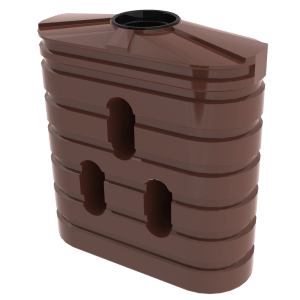 The Bushmans TSL160 is a 720 litre slimline storm water tank which is perfect for managing storm water run-off on sites where space may be an issue. The slimline design allows for configuration in tight narrow area. 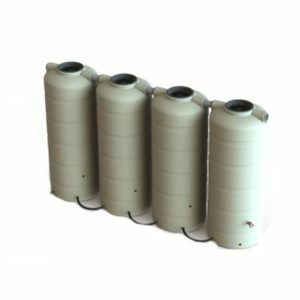 The TSL160 serves multiple functions as it can be configured to both a retention tank, as well as a detention tank. All one must do is change the fitting configuration. Australia’s water storm water drainage systems are reliant upon keeping the water ways clear of debris and other deposits entering water ways. It is increasingly becoming more common for local and state governments to require proper water catchments and runoff management systems for sites. 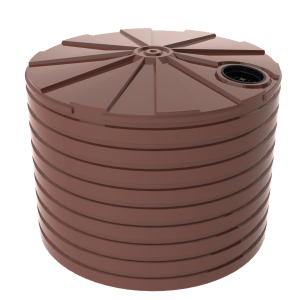 Bushmans storm water tanks are excellent for this purpose and are proven effective for rain water from buildings and hardstand areas on site. All Bushmans tanks are manufactured to the AS/NZS4766 tank standard and made in Bushmans own manufacturing facilities throughout Australia. 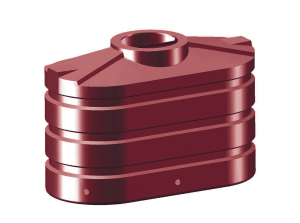 The fit out of tanks can be adjusted to fit the individual needs of each site. For more information on the TSL160 Stormwater Tanks call Bushmans on 1300 373 392 or fill the enquiry form out below.